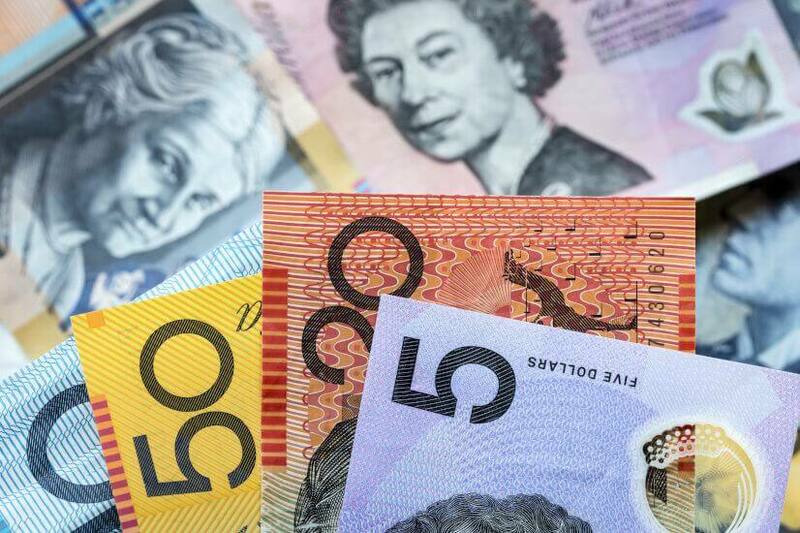 Retirees experienced only a slight increase to their cost of living over the September quarter, with the average individual paying 0.6 per cent more than the previous quarter. According to the Association of Superannuation Funds of Australia’s (ASFA) Retirement Standard September quarter data, couples aged around 65 need to spend $60,843 per year for living a comfortable retirement, and singles, $43,200. This is an increase of 0.4 and 0.6 per cent, respectively, on the previous quarter. Overall, such figures indicate the cost of living for retirees who simply want to live moderately is slightly higher than the 0.4 per cent increase in the “All” groups CPI. As such, retirees had to adjust their budgets by close to 0.3 per cent to be comfortable and 0.4 per cent to live moderately. Dr Martin Fahy, CEO of ASFA, said the minimal increase to cost of living pressures is good news; however, retirees must plan to safeguard against potential future economic downturns. 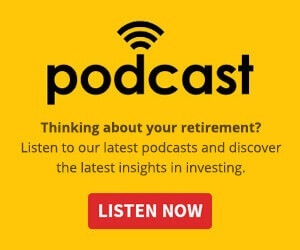 “The fact that the cost of retirement over the most recent quarter only increased by a relatively small amount is welcome news for retirees, but relatively low rates of price increases are more the exception than the rule in Australia over the longer term,” he said. While the main contributor to price rises in the September quarter for retirees was international holidays, ongoing housing expenses also experienced increases. Property charges (+2.3%) and utilities (+0.8%), driven by water and sewerage (+1.3%), gas and other household fuels (+1.1%) and electricity (+0.4%) all increased; however, the rise in the housing group is the lowest in the September quarter since 1998. The main contributor to the rise in transport costs this quarter was automotive fuel (+1.4%), due to continued increases in world oil prices flowing through to consumers. Automotive fuel fell in July (-2.0%) and August (-0.1%) and increased in September (+5.2%), to reach the highest quarterly price index level since 2014. Food costs rose by 0.5 per cent, around the average rate of inflation for the quarter. Fruit (+2.4%) and vegetables (+1.6%) were the main contributors to the rise in food and non-alcoholic beverages expenses this quarter.